Another beautiful place to visit is Antelope Slot Canyon near Page, Arizona, It is on Navajo land in the same area as Monument Valley. We stayed at Golding’s Lodge within Monument Valley…fabulous place to stay. 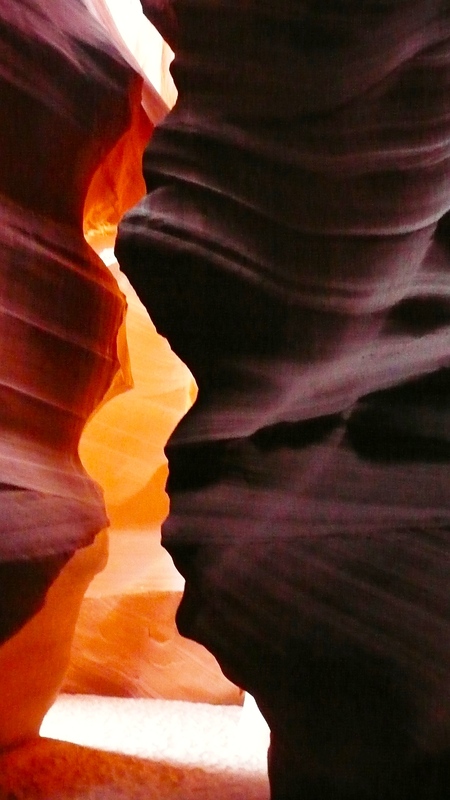 Antelope Canyon is formed by the erosion for sandstone. 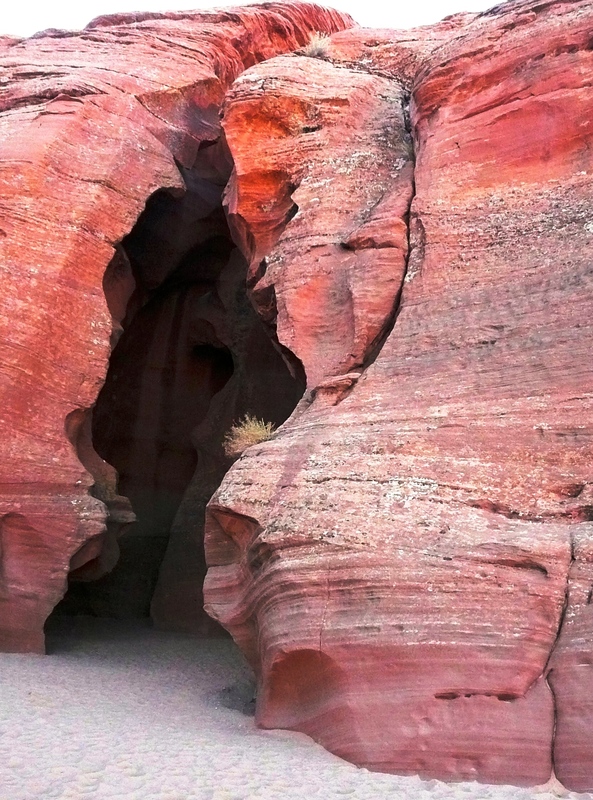 The colourfulformation of the sandstone cliffs with the reflection of light through the ‘slots’ is beautiful. We took a tour with a Navajo guide who also provide us with many insights into the Navajo history and culture. 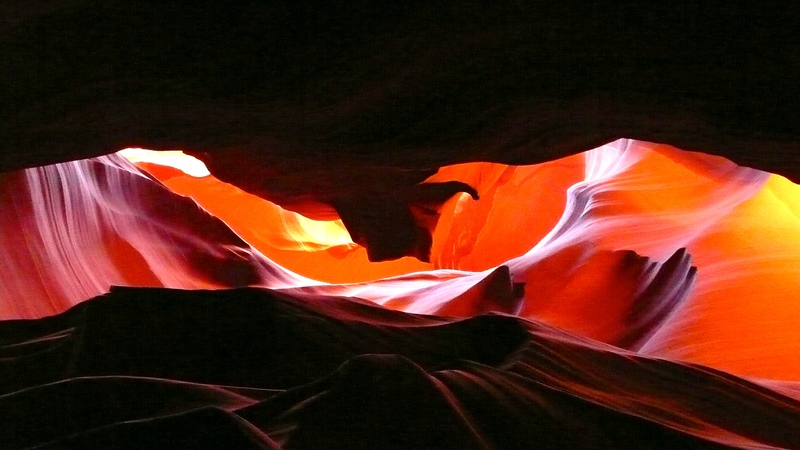 This entry was posted in Antelope Slot Canyon, USA and tagged Antelope Slot Canyon. Bookmark the permalink. Thanks Kaite..best part of travel (or life in general) are the memories we create.